This gorgeous maxi skirt is our absolute favorite this summer. 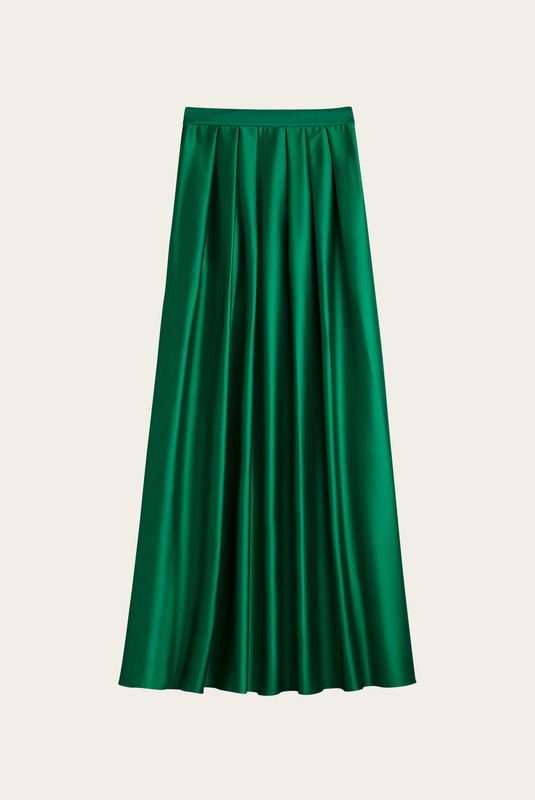 With the marked waist and zipper at the rear it’s highlighting your hips in a beautiful way. 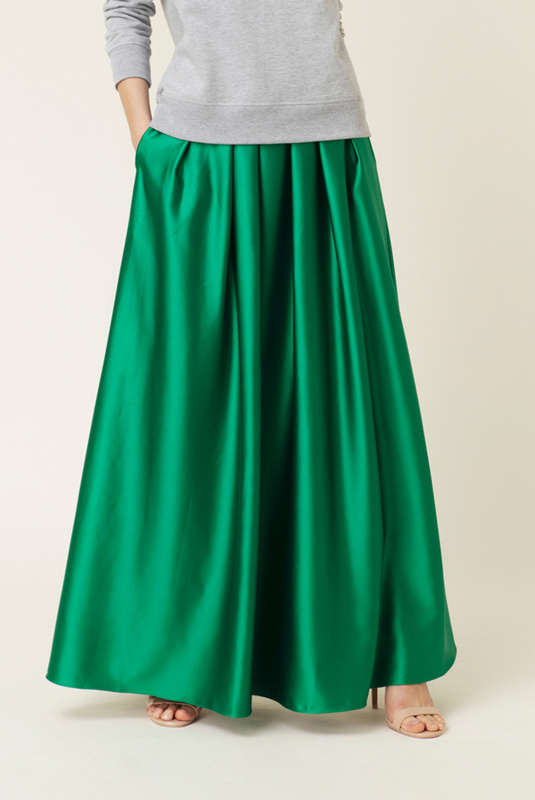 The skirt has a very nice drape effect and goes best together with our Zita top. The best detail about this skirt is the side pockets.